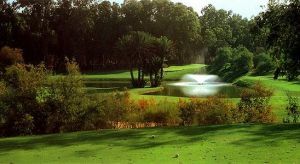 Golf du Soleil course designers M.Muella and M.Courbin have created an impressive 36-holes course stretched out over 86 hectares. 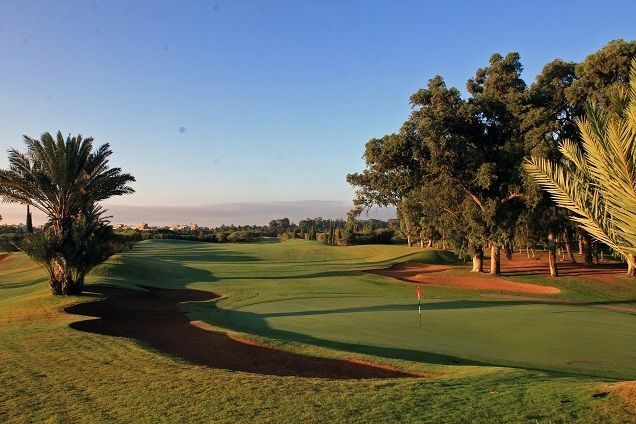 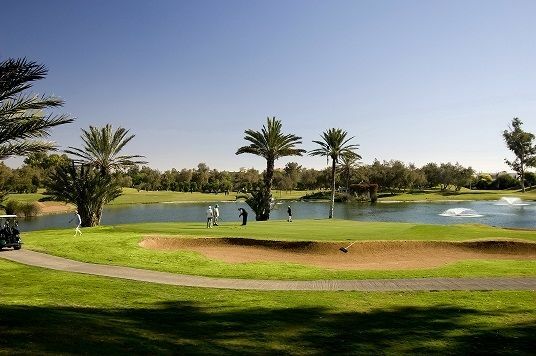 Close to the center of Agadir and less than 5 hours by plane from any European country, the Golf du Soleil offers passionate golfers an amalgam of high level services that really makes a round unforgettable. 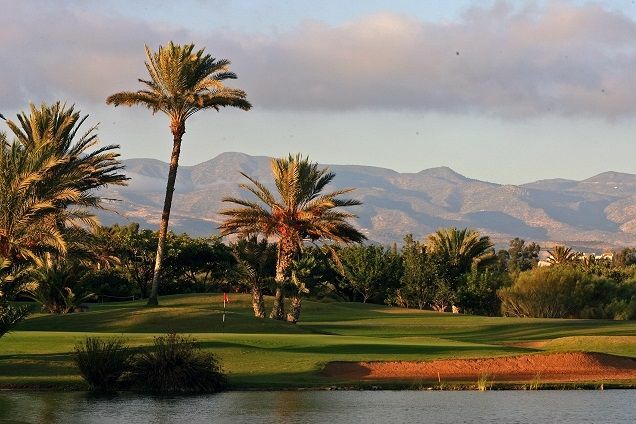 Golf du Soleil honours its name with sunshine all through the year and this added to the Moroccan hospitality, quality services and most importantly an international academy teaching the essence of the game on an international level. 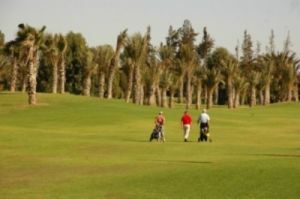 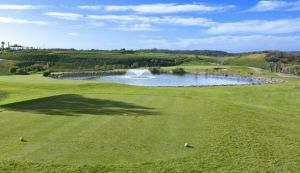 Golf du Soleil is not yet in our pool of Golf Courses for orders.